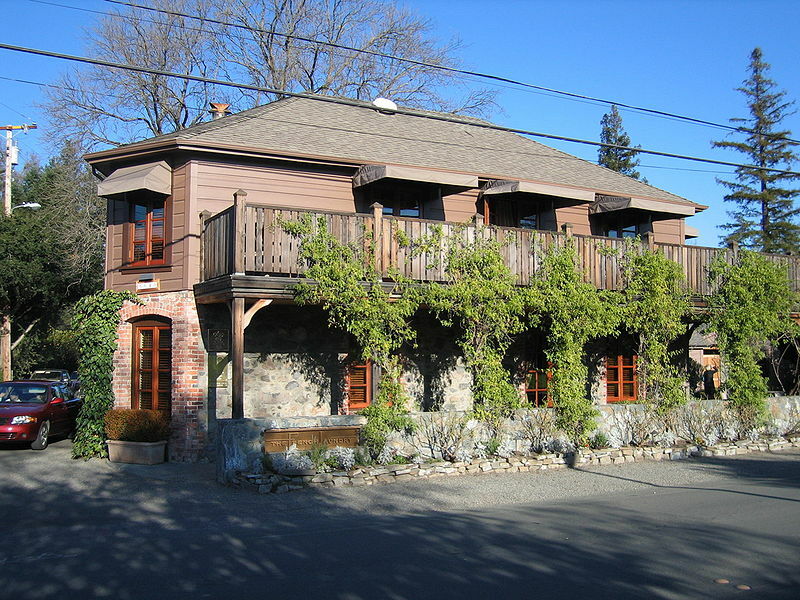 The Culinary Gadabout: Yountville now has 6 Michelin stars! 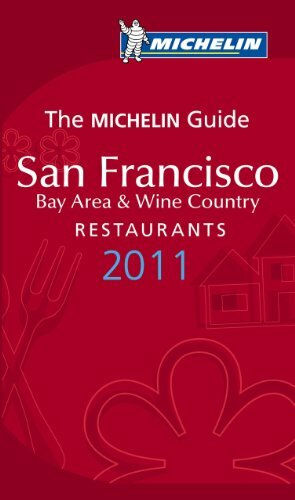 Yountville now has 6 Michelin stars! And consider the other top—though as yet non-star—eateries in that town: Bistro Jeanty, Bottega, Mustards Grill (one of my all-time faves), Brix, ad hoc, and many more. We’re not talking a major city here. Yountville is tiny; you can walk from one end to another in 15 minutes. Nonetheless, within that small space are 6 Michelin stars, and many other restaurants that rank very high with Zagat, OpenTable, and others. What a feat! I’m not sure when the phrase “poor farming community” stopped characterizing Yountville. Most people credit Thomas Keller and The French Laundry with a lot of what’s happened—Keller opened his restaurant in 1994 (he also owns one-star Bouchon). But surely Domaine Chandon’s residence beginning in 1973 helped move things along. When Cindy Pawlcyn opened Mustards Grill in 1983, it was a foodie revelation—though no one used the word “foodie” in those days. People from San Francisco descended on Mustards every weekend; the place was always packed (still is). There’s definitely a compelling story in Yountville and how it changed from a down-on-its-heels farming town to a very upscale getaway. Maybe it will get written. For now, though, let’s just celebrate the stunning news that this little town in Napa Valley has garnered six Michelin stars. Read a fun historic article about Yountville by Curtis Van Carter.